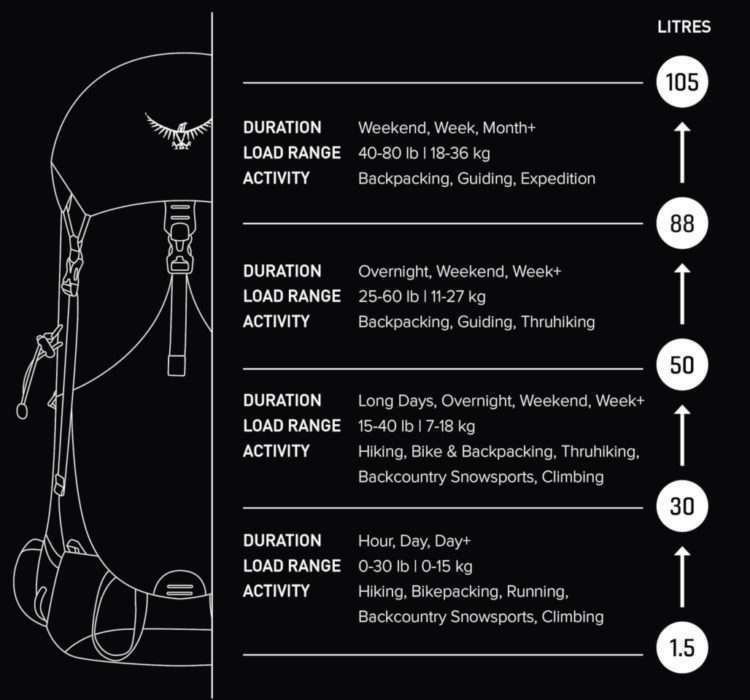 Choosing the right volume pack and knowing how to pack it effectively are vital for getting the most out of your adventures. There’s a lot to consider on volume; activity, kit requirements, future trips and more. Packing it efficiently takes practice, but can make your load much more stable and comfortable. Volume is the amount of space within a pack for items to occupy. Ordinarily volume is calculated cubically using width, length and height. 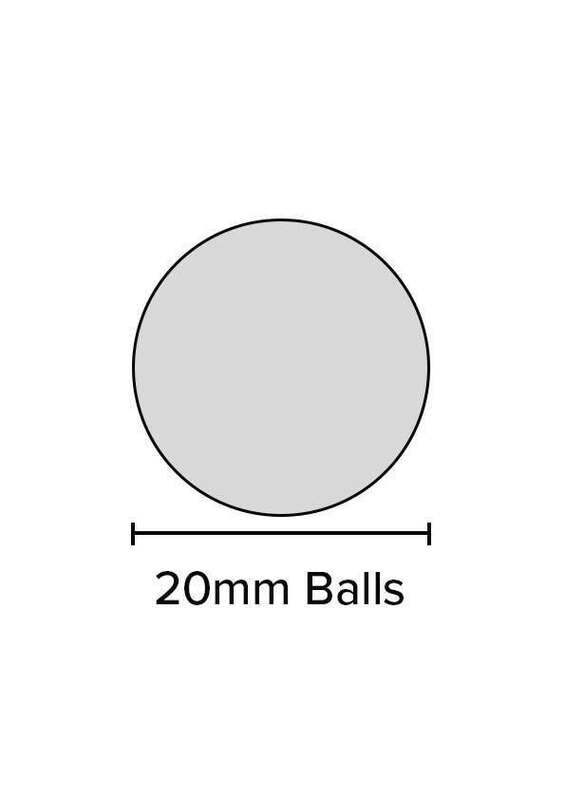 However, because backpacks differ in shape and size and tend to be more cylindrical in shape with rounded corners (see diagram below), we use a much more accurate industry standard to measure the volume of our packs. 20mm plastic balls are used to fill the pack. All components are filled with the plastic balls to their extended capacity. 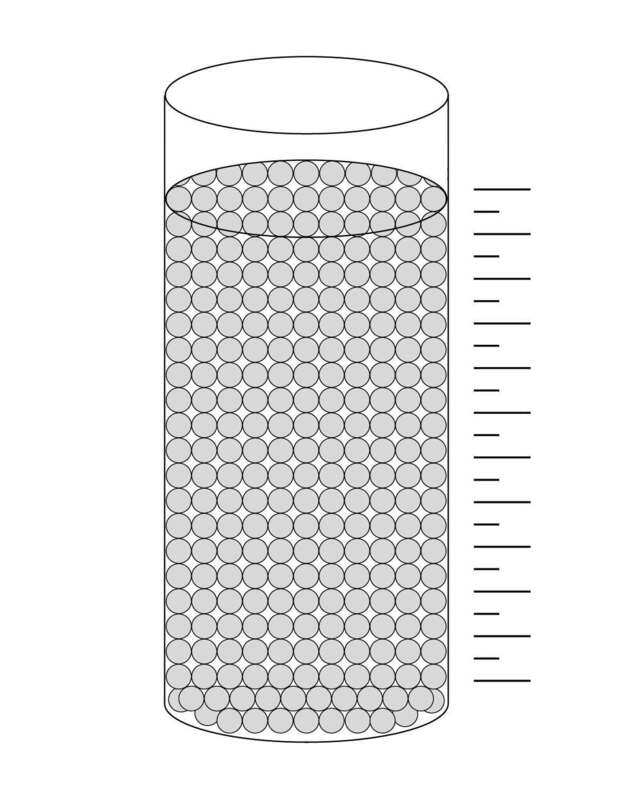 All balls are then placed into a Volume Measurement Cylinder. Volume selection depends on several factors. 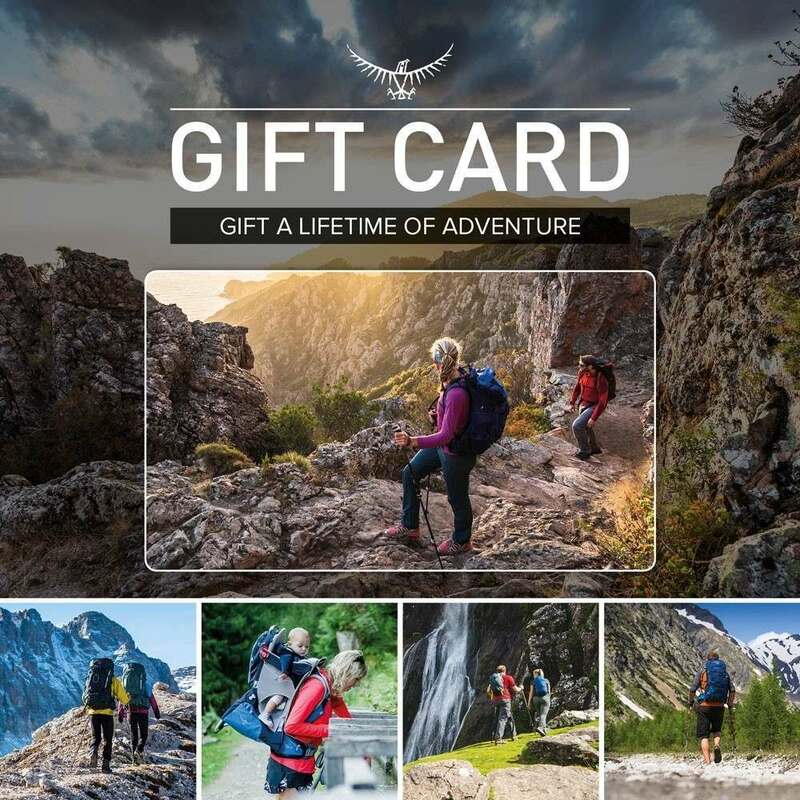 You’ll need to consider your activity, the types and the amount of kit you’ll be carrying. 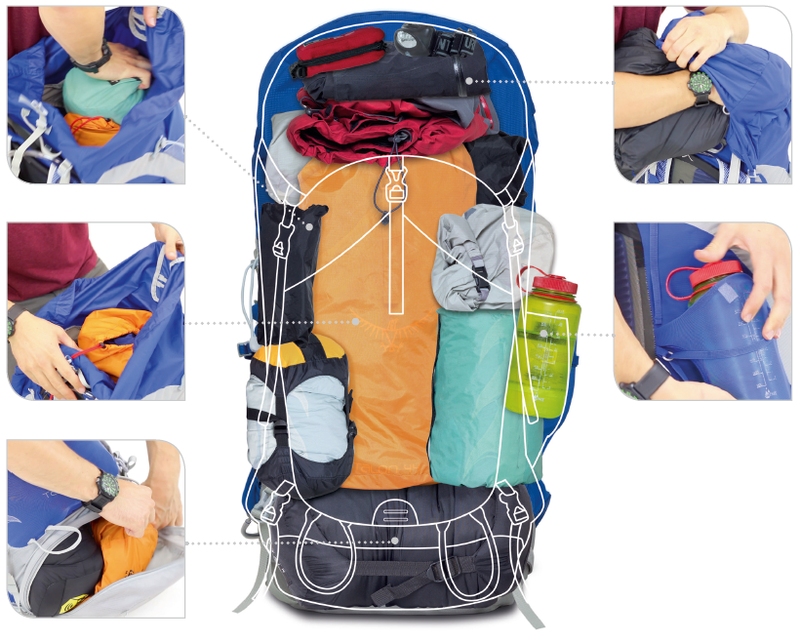 Packing your equipment and clothing properly will greatly improve the comfort and performance of your chosen pack. 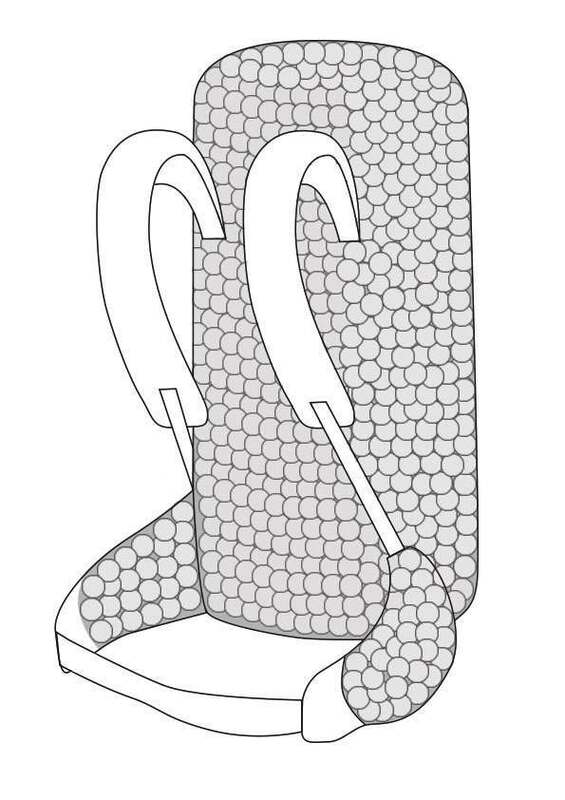 A well packed pack will load the weight onto the optimum areas of your body and work in synergy with the backsystem. 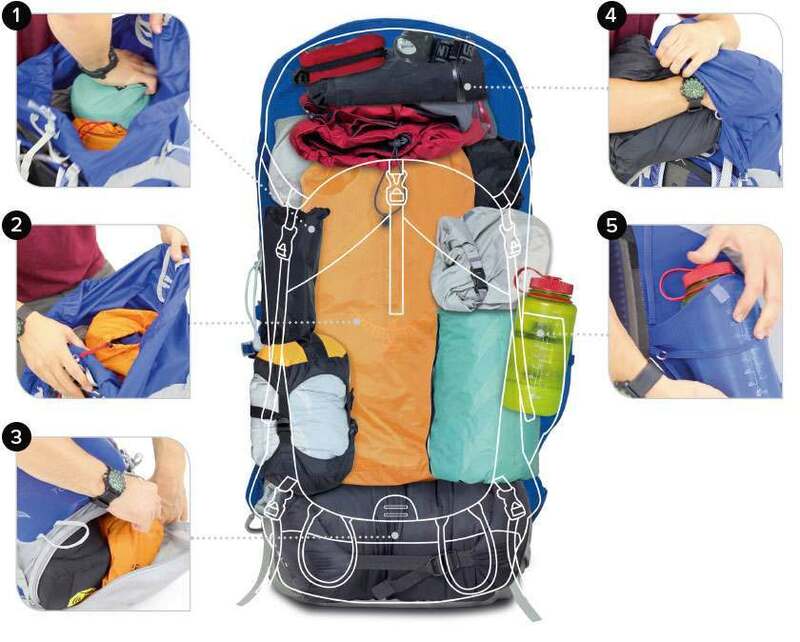 Here’s a step-by-step guide on how to pack.